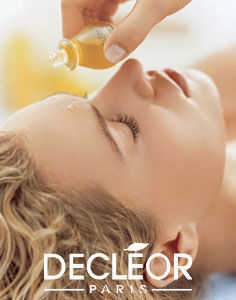 We provide a complete range of Decleor facial treatments using 100% natural aromatherapy oils and plant extracts. A relaxing facial and back massage using aromatic blends of essential oils, tailor-made and selected to suit your specific skin type. Say goodbye to fatigue, stress and tension, this unique technique combines localised gentle pressure with light sweeping strokes for utter relaxation. The classic aromatic facial, tempted by the sweet sensation of pure performance for soft smooth velvety skin. A mask with a unique and surprising texture containing linseed, wheat germ and sunflower. With neroli flower buds. For dull dehydrated skin and blotchy complexions. With ylang ylang flower. For blemishes and clogged complexions. With angelica root. For dry or very dry, tight feeling skin. With rose d’orient petals. For weakened sensitive skin. With iris rhizomes. 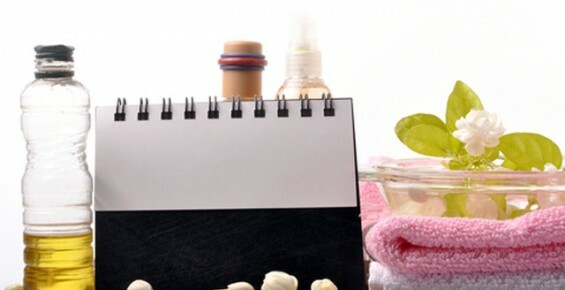 For skin lacking vitality and firmness. A quick lunchtime AHA fruit acid facial to boost tired, dull looking skin. 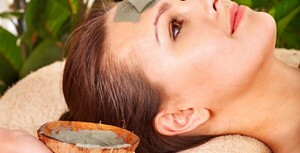 The specific aromatic facial treatment with high precision action. 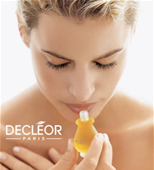 Using a concentrate of highly targeted active ingredients with powerful properties, the results are stunning. Hydra Force – all skin types, dehydration. With the essentials programme your skin regains its radiance. It is perfectly moisturised and infinitely velvet soft. This purifying programme significantly improves the appearance of the skin and leaves it pure, clear and matt. This nourishing and complete meal deeply replenishes the skin and leave it soft, supple and comfortable. This soothing programme gives your skin all the tenderness it needs. 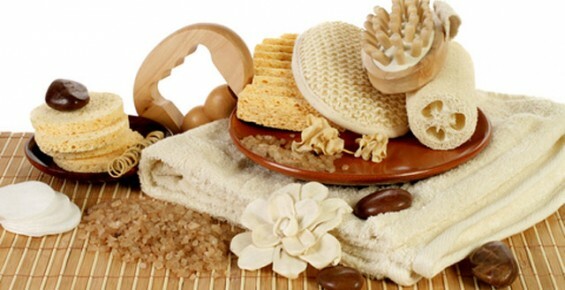 Even the most delicate skin is soothed and feels incredibly soft. This programme promises a radiant even complexion. With regular use there’s a significant improvement in the appearance of pigmentation spots, and is ideal for brides for a radiant glow. 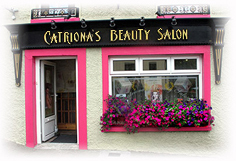 This treatment gives dramatic results in an instant. It lifts, tones and firms leaving the complexion refined and radiant, giving you a younger fresher look. It contains mineral powders, fruit extracts and enzyme boosters which gently stimulate circulation and increase blood supply to the face for an instant toned look. It has the WOW factor!